Samsung has started 2016 with bang by releasing it’s Galaxy S7 Flagship smartphone’s at MWC event. Company has launched two flagship phone’s Galaxy S7 & S7 Edge this year which are currently available now. The Galaxy S7 Flagship is named to be the best mobile phone manufactured ever but we think Samsung has already started working on a better version of S7. Yes! You got it we are talking about Samsung Galaxy S7 Active which is rumoured multiple times during past few weeks. We are also getting rumours for Galaxy S7 Mini with having 4.6 inch display and most of the specs that we have with S7. Although Samsung has not made any official announcement till now but yes there is huge possibilities for a Mini and Active variant. As per the current updates Evan Blass (from evleaks) thinks that Samsung is preparing a rugged Galaxy S7 which is going to launch very soon. Recently, the device was spotted on Zauba which is an Indian Package tracking website, is apparently tested by AT&T. The package is described as “Sample Samsung mobile” and a model number SM-G891A and last year we got Galaxy S6 Active with model number SM-G890A. So, its a big hint and most probably is Galaxy S7 Active Smartphone. Here we are going to have a complete Round up on upcoming Galaxy S7 Active including full specification, country wise price and expected release date. We already have IP68 water resistance and dust proof unit with normal S7, so we can’t distinct S7 Active with this features. 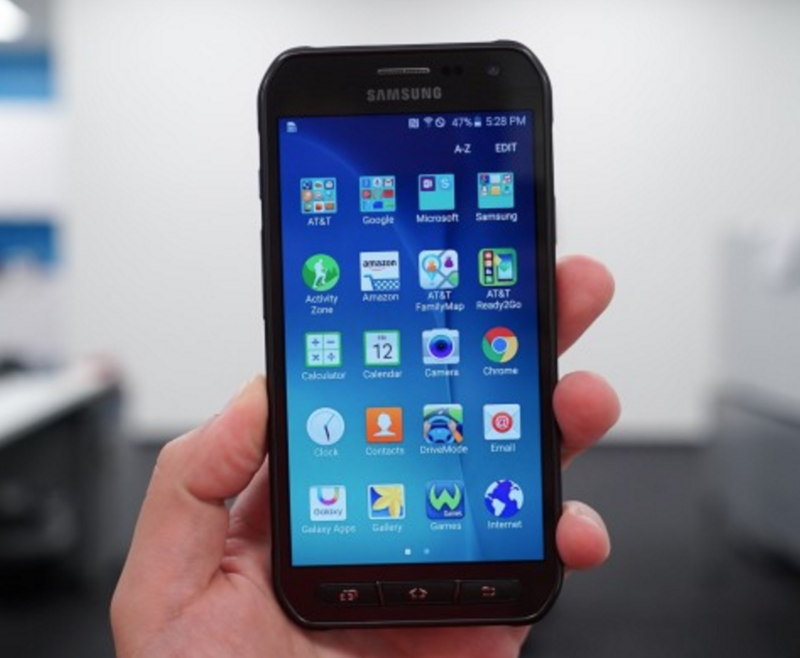 Still we think Samsung can deliver a better design with having a rugged surface with shock proof and extra battery. 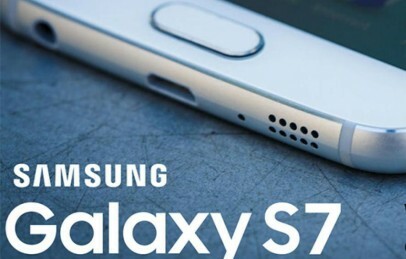 However most of its technical specifications will remain same as normal S7. ** This is an estimated price table, however actual price can vary around $20-30 USD on retail price. 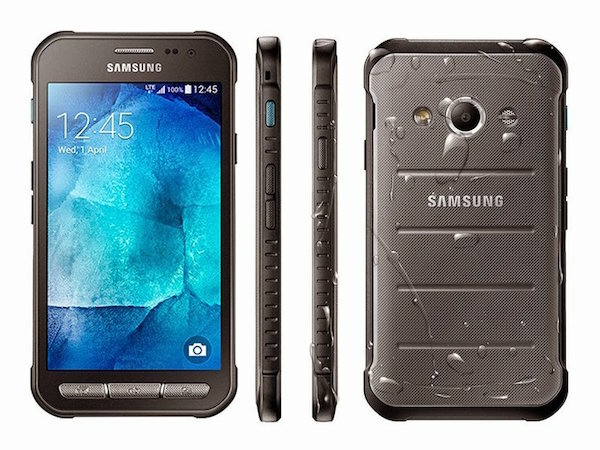 We are going to update you with more accurate price listing of Galaxy S7 Active here. Last year Samsung has launched an Active version of S6 in the month of June which is just about 2 months ahead of official launch of Galaxy S6. Normally Samsung releases this kind of device in spring. We are looking for mid-May as release of Galaxy S7 Active, however we have to wait for official announcement from Samsung as still Active variant is not confirmed. Along with Galaxy S7 Active we are also getting rumours for S7 Mini which can spoil Apple’s iPhone SE flagship. We are going to update you with more information as soon as possible. So, Stay tuned with us for updates of upcoming Samsung Smartphone’s. And before you leave make sure to share your thoughts with us by commenting below. Pls s6 back to market with micro sd slot. Galaxy S7 is now available in India at a price of 48,900 INR and for Galaxy S7 Edge you have to pay 55,500 INR.